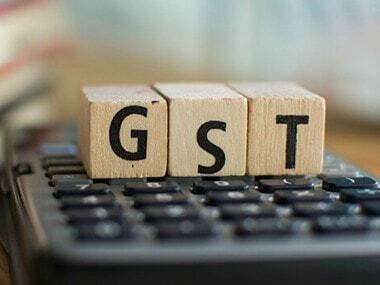 New Delhi: Leaders of some key opposition parties may not participate in the 30 June special meeting in Parliament to launch the Goods and Services Tax (GST) regime, sources in the Left parties said on Wednesday. The sources contended that the official machinery was not "prepared" to introduce GST, but the government was "rushing into" implementing it. "The dominant view among the opposition parties is that they should not participate in the meeting, and that they will not attend the meeting," the sources said. 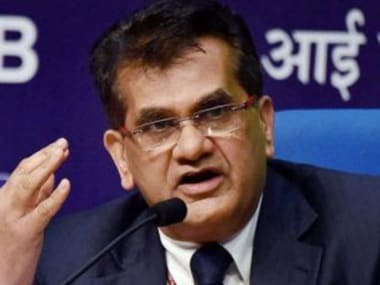 A Left leader sought to know what preparations the government had made for GST, holding that traders and others were agitating on the issue. "All sections are agitating. You cannot turn it into an entertainment event when people are suffering. So that is the view of all the opposition parties," the Left leader said. 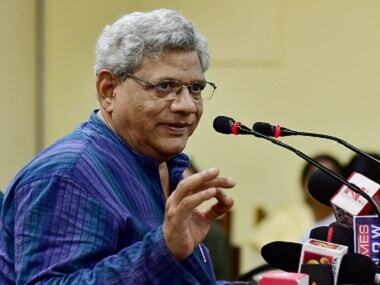 CPM general secretary Sitaram Yechury had earlier cryptically said his party had not boycotted the special meeting, but had not issued a whip to its MPs. When a party issues a whip, its MPs have to obey the party position or face disciplinary action. 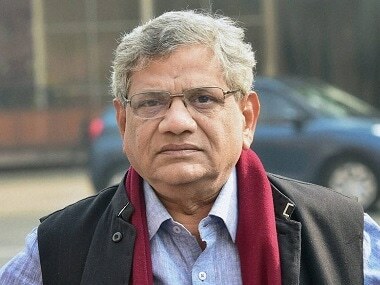 Yechury had earlier this week questioned why the government was "hurrying" into introducing GST and recalled that the ruling BJP had opposed the system when it was in the opposition. 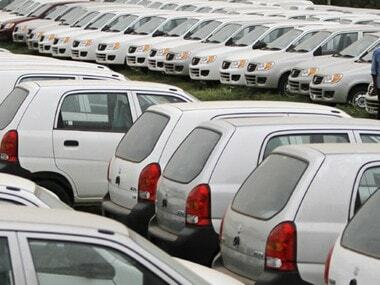 The government will use the circular-shaped Central Hall to launch the new taxation system that is set to dramatically re-shape the over $2 trillion economy. A gong will be sounded at midnight to signify the arrival of GST. Modi will be the key speaker at the function. President Pranab Mukherjee is also likely to attend the function. The GST Bill was originally piloted by Mukherjee when he was finance minister in the UPA regime.